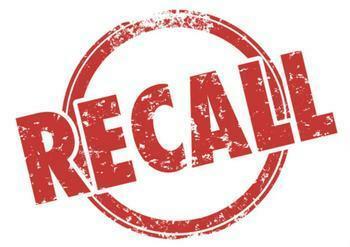 Continental Automotive Systems is recalling 456,106 fuel pump flanges sold for use in Volkswagens, Audis and Porsches. The flange may crack allowing fuel to leak. Leakage in the presence of an ignition source may increase the risk of a fire. Continental will notify the vehicle and tank component manufacturers that purchased similar fuel pump flanges. Volkswagen, Audi and Porsche are already conducting recall campaigns to address the affected cracking fuel pump flanges. Owners may contact Continental at 1-248-393-5300.